We have the pleasure of having a wonderful Jiu-Jitsu school in our community and there are many lessons there that are valuable for everyone. McHugh’s Brazilian Jiu-Jitsu, led by Professor Pete McHugh, is a rapidly growing community of excited, happy people who are learning and developing their skills in this art. Brazilian Jiu-Jitsu is a submission-based martial art. My wife joined the school and began her path a while ago. And I quickly realized that there was something here that was special. Joan shared with me her joy and the spirit of this community of people with excitement from the start. I thought it would be worth investigating what was happening in this school and I want to share a few observations. I was very impressed with the intentionality of the culture and how it was organized and led. Having seen some of how the school runs, I was interested in meeting with the school’s leader, Professor Pete McHugh (Professor is a title of respect for the Black Belt leader of a Brazilian Jiu-Jitsu Academy). 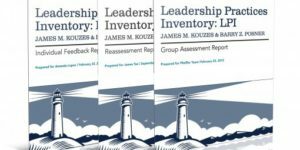 As we sat down to talk, I shared the outline of Kouzes and Posner’s model of leadership with him and saw his recognition of how much their research was captured in how he leads and runs his school. As I shared the Five Practices of Exemplary Leadership with him, he pointed to specific ways the school applies these principles on a daily basis. Making expectations clear begins as you enter the academy and see ground rules for behavior at the school. It is a mix of gym, hygiene rules and rules about how to conduct yourself. You will notice that several of the rules of etiquette deal with modeling the behavior of leaders: respect, being on time, working hard. If you are late, you wait to be invited onto the mats. It is about respect for the professor or coach as well as your teammates. Coaches are all experienced and active members of the Jiu-Jitsu community. Every skill is taught by the Professor or a Coach demonstrating the skill, showing students the correct technique, before having them practice. Participants roll with each other; the more experienced learning the role of teacher during drills. 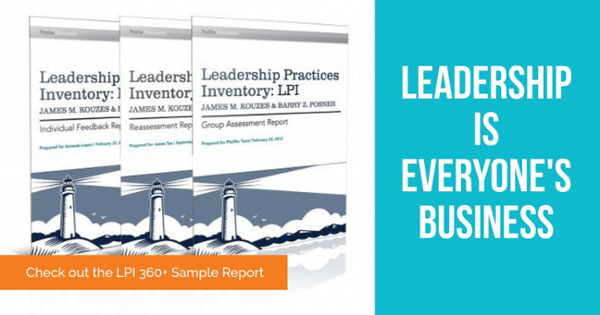 During live training, a student may ask a question about how to do something and their more experienced partner will take the time to show them. It is about growing and learning. By teaching the skill, students continue to expand their learning of it. Coaches and the Professor are very careful with the words they use as people struggle with learning new skills. You will hear them correct a student, child or adult who says “I can’t do this” with “Can’t do this yet”. They help people see beyond any current limits they may feel. They use a structure of long-term “future pacing” to create a picture of how good students are going to become. They also use short-term “pre-framing” to set them up for success in each lesson with clear expectations and to create a sharp focus on the lesson of the day. One small act that shows the detail that is taken in creating that future picture for the younger students is that the staff, who clean the mats and the studio, are attentive to when students in the kids’ classes will begin to arrive at the gym. Before the first arrival, t-shirts and jeans are always traded in for the full Gi, the proper uniform for a superhero. They want the kids to see what they aspire to be in the future. Some schools of Jiu-Jitsu focus on preparing students for competitions, for winning their fights. McHugh’s has some top-notch fighters that work in the studio, but Professor Pete has been able to make the studio an incubator for anyone seeking to challenge themselves; not just those who choose to enter competitions. One of the key aspects of learning the art of Jiu-Jitsu is the joy of the small win. It takes time to learn a sport as technical as Jiu-Jitsu, and even longer to learn how to react and adapt as another person is trying to use those same skills to defeat you. The encouraging words and support from coaches and fellow students of each small victory on the way to growth is wonderful to see. The essence of classes is to challenge within a safe framework, where it is okay to fail and learn from the experience. 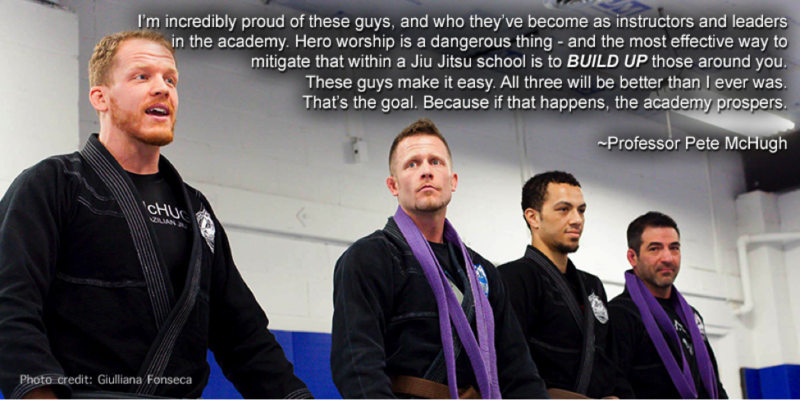 Jiu-Jitsu is a medium to help people become more than they thought they could. For children, the impact can be enormous. 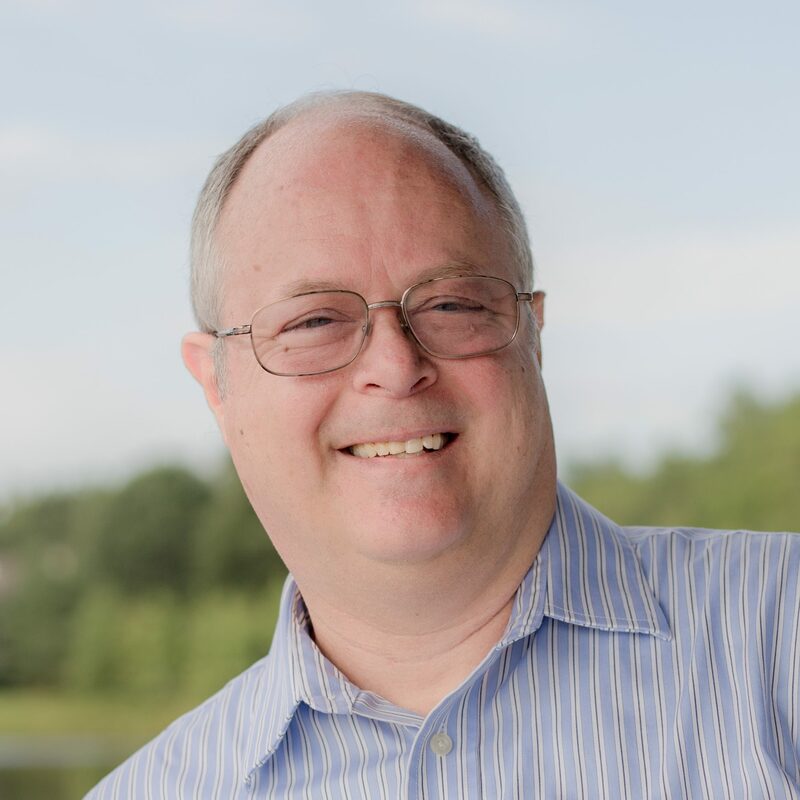 Professor Pete talked about how several times parents have brought a child to the studio and said that the child is super shy and unlikely to interact with others. 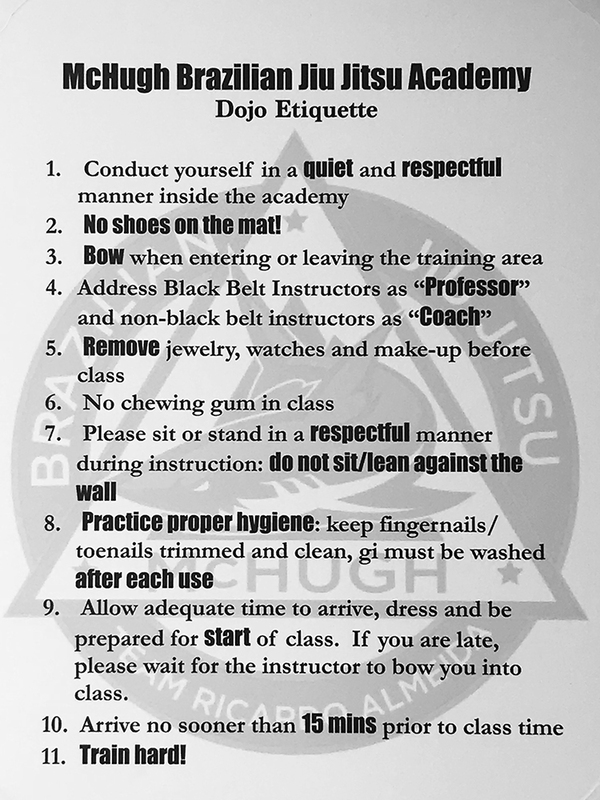 In their first class, they are welcomed by the person next to them in line and shown the ropes (how to bow, how to respond, how exercises are done). In a second or third class, when there is a newer student, the child is asked to be the mentor for a new member of the team. Children start being a leader and a role model for others early. The effort it took to master the new skill? Why effort is critical to growing in their sport? What that level of effort could mean at school?, in math?, reading a book? Jiu-Jitsu is used as a metaphor for other aspects of life to teach about work ethic, trust and respect. This school has mastered the art of Encouraging the Heart. In Brazilian Jiu-Jitsu there are five belt levels and then 4 stripes to earn in each of those levels. Starting as a white belt, the journey to black belt is well over ten years for most people. While classes are always busy, the most crowded days at the school are Belt Promotion Days, when people who are moving up a belt level are recognized for the work they have put in. Prior to promotions, a class is held for those present. At the last Promotion Day, floor space for rolling was at a premium as everyone wanted to be there to cheer for and recognize their friends and teammates. Promotions are also celebrated for each stripe in both children’s and adult classes. Each new stripe earned is honored at the close of a class so that all in attendance can honor the student. The coaches or professor will give some specific feedback about what the student has done and how they have grown. As I talked with Professor Pete, he was quick to talk about how others made this possible. He talked of his mentors, the coaches that are part of the staff and the people attending the school. Like many leaders, he talked about how lucky he has been to be able to work with wonderful people. I think great leaders find it easier to talk about how others have created something special, recognizing that while the leader can help influence, success comes from the efforts of all. 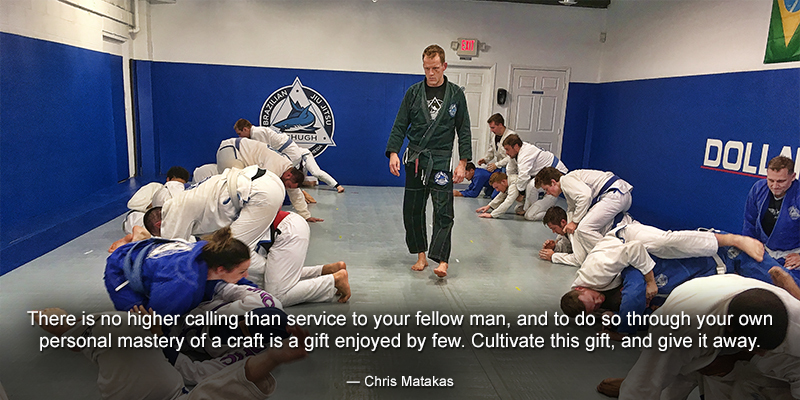 While a Jiu-Jitsu studio may seem like a place where the Five Practices fit easily, I would challenge each of us to look for how our business can be a better medium for expressing our leadership and for growing the leaders of the future.